BECG was commissioned to create an emotive corporate video that reflects and communicates a focus on the UK housing crisis and homelessness. The video was used to open Stonewater’s 2018 company-wide staff conference. Homelessness can affect anyone, and Stonewater wanted to create an emotive film to remind their people from across the organisation of the importance of what they do when working together to provide homes for people who are vulnerable. BECG’s aim was to emphasise to Stonewater colleagues that homelessness is a much wider issue than the rough sleepers we see on the streets of every town and city. The video focussed on the ‘hidden homeless’ – those people facing the reality of not having their own home – but who are not yet sleeping on the streets. The chosen concept was a short film where the BECG video team followed the day in the life of two people, A young woman (20s), and an older man (50s), both of whom were homeless. Not the stereotypical homeless (on the streets), but a hidden homeless. 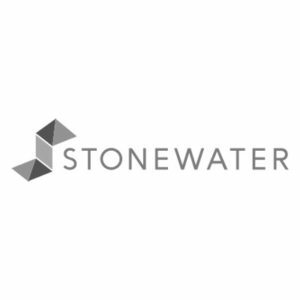 Stonewater’s vision is ‘For everyone to have the opportunity to have a place that they can call home’, and the final video edit, which came in at just over 5 minutes, highlighted Stonewater values perfectly and provoked the emotive response we were seeking to achieve. Our client told us afterwards ‘there wasn’t a dry eye in the room’.